Though Mitsubishi stopped selling pickup trucks in the U.S. in the '90s, the company never stopped selling them overseas. The Triton, or L200 as it's sometimes called, is in its fifth generation, which was introduced in 2014. Now it seems a sixth generation is on the way, as the company released a low-resolution teaser image of the latest pickup. It features many styling cues from recent Mitsubishi production and concept vehicles. It also probably isn't coming to America, but the odds of a U.S.-spec may actually be better than you might think. The teaser gives us a pretty good look at the new truck, despite the image quality and lighting. 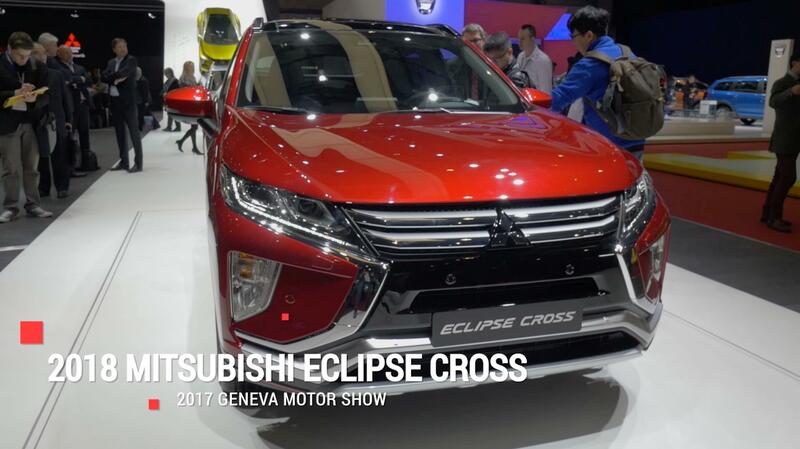 It has the "Dynamic Shield" front end, which is pulled straight from current models such as the Eclipse Cross and Outlander. The aggressive shape looks good on this larger body, as it's a little better proportioned when spread across the greater surface area. It looks like the whole body is sharp and angular to match it. But it's still definitely a conventional-looking pickup truck. Since this will be sold in many overseas markets where traditional trucks with traditional off-road capability is necessary, this will undoubtedly be a body-on-frame pickup with part-time selectable four-wheel drive. This is how the current model is constructed. And like the current model, there will likely be a turbocharged diesel four-cylinder available in many parts of the world. There's not much of a chance the new Triton will come to the U.S., but it's also not a 0-percent chance. The small truck market is strong right now, with the Toyota Tacoma and the combined Colorado/Canyon twins selling in six-figure numbers each year. It's strong enough that Ford has seen fit to finally bring the Ranger back to America, and for rumors to run rampant that FCA might reenter the fray with a Ram-badged truck under the fullsize 1500. Mitsubishi's U.S. dealers have also said they really want a pickup truck to sell. Granted, there are still the issues of passing emissions and safety regulations, and finding a way to deal with the Chicken Tax. So there's certainly opportunity here for Mitsubishi, but not without some difficulty.